This city lets every photographer’s heart beat faster. 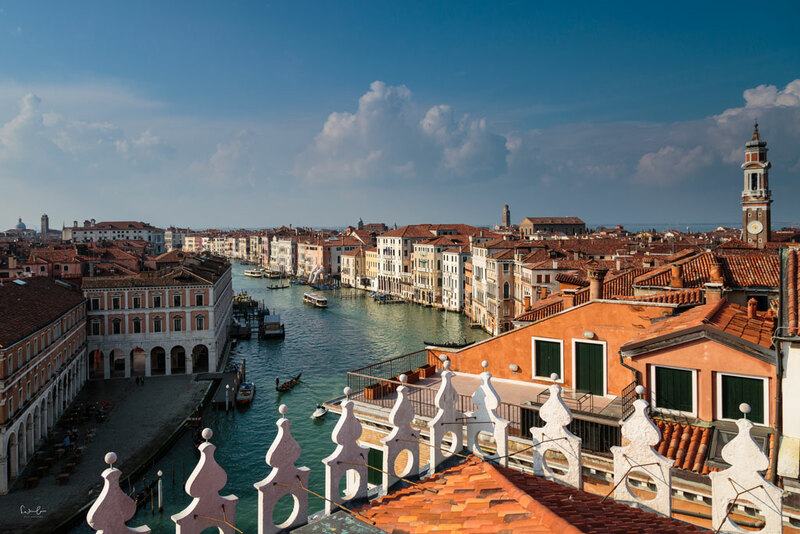 Venice offers photography locations on every corner: The Canale Grande, cobblestone alleys, beautiful piazzas, small canals, the famous gondolas, picturesque street scenes and colors everywhere. Although you will find plenty of wonderful sceneries worth capturing with your camera while you wander through the streets, there are certain locations you might want to know where exactly to find them and when is the best time to visit them. 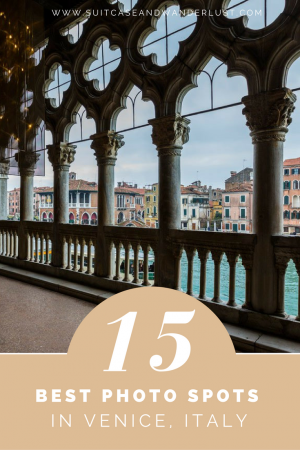 I’m revealing my 15 best Venice photo spots and tips coming along with each spot. They’re all lined up along the Grand Canal. 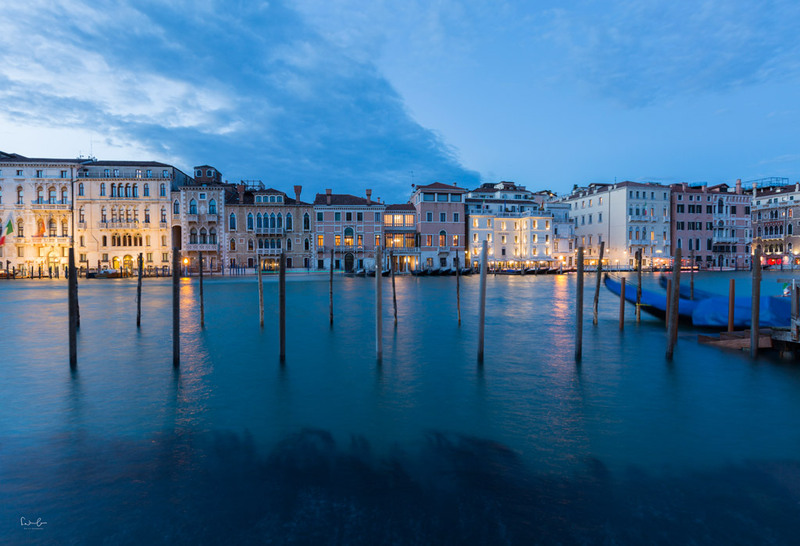 The beautiful Palazzi are worth a photo, especially during the blue hour, when the sun is set and the lights are switched on. 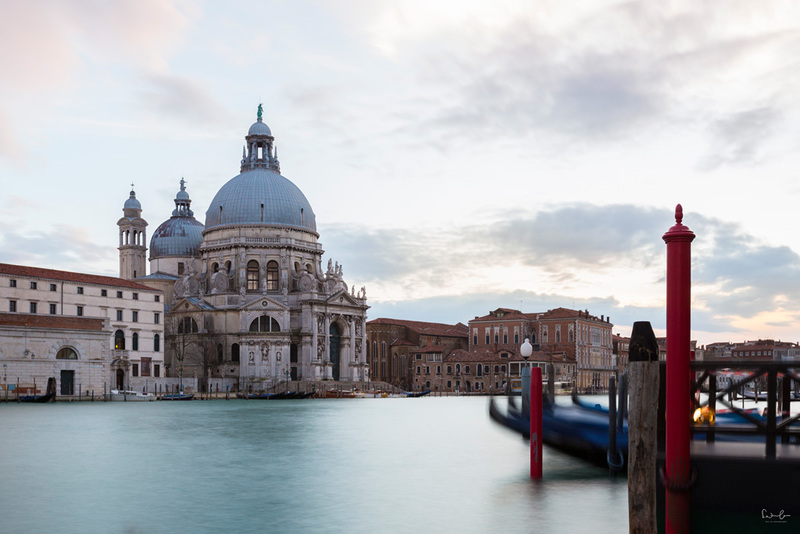 Make your way towards the Basilica di Santa Maria della Salute at the end of the Grand Canal. Find your position either with the poles or the gondolas in the foreground and get crazy with long exposure shots. This spot is just a second away from #1. 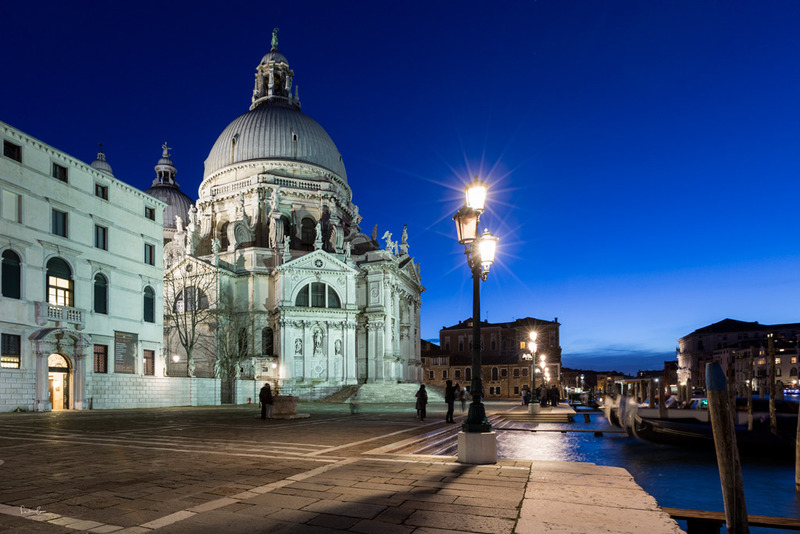 The famous Basilica di Santa Maria della Salute is very well known and definitely among the most photographed sights. Well deserved. The Basilica in baroque style looks amazing during the blue hour and at night. A wide-angle lens is highly recommended in order to frame it. If you search for Venice photos, this location does not rank in the top results. I loved this architectural gem which is hidden in the streets of Venice. The spiral stairway on the outside of the building looks awesome and the view of the city from the top is stunning. Remain on the gangway and try making a photo which includes the rotunda. I admit. Now I’m cheating a bit. 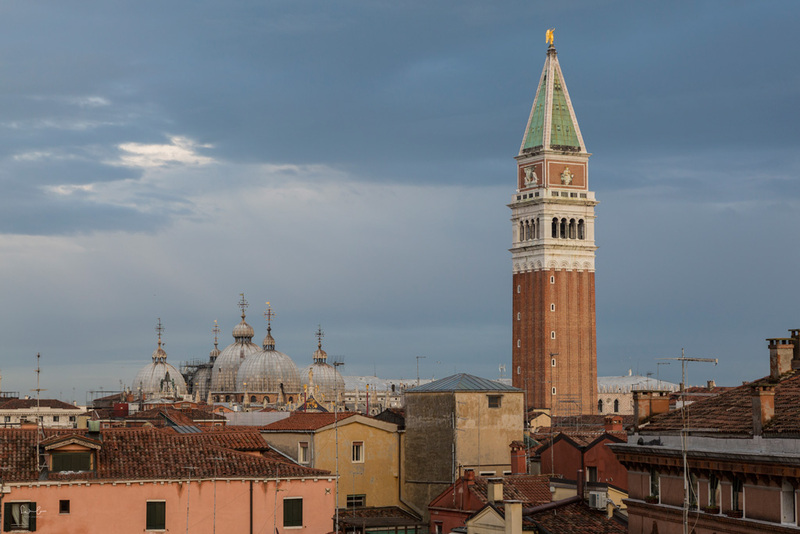 This photo with the view of San Marco Cathedral and the Campanile di San Marco was taken from the top floor of Scala Contarini del Bovolo, the photo spot no. 4. You can take different photos with different angles from one spot. That’s great, isn’t it? 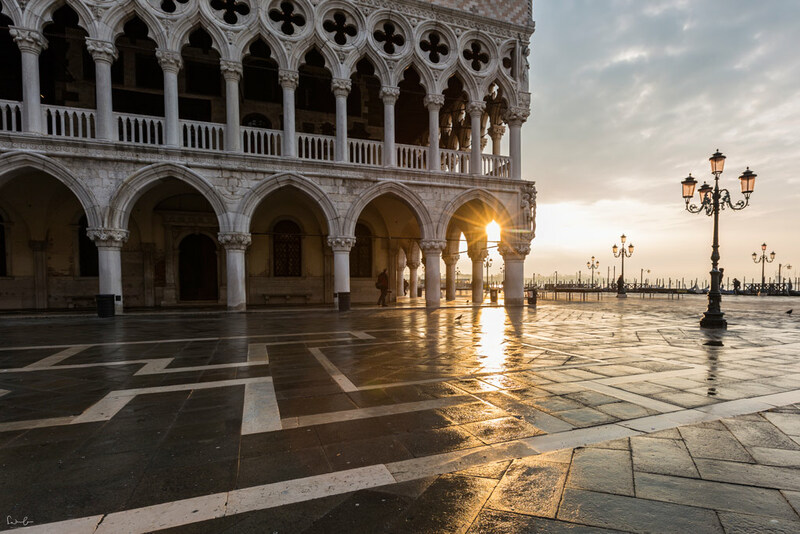 It is one of the must-visit spots and of course one of the most famous photography locations in Venice. Mark’s Square and the area around the Doge’s Palace is packed during the day. However, if you overpower your inner temptation and get up really early in the morning, you will be blessed with an almost empty square and a wonderful sunrise. As a photographer, I have to make use of the best light which is in the morning and the evening. And getting up so early is a real torture for me. But when I succeeded to leave the coziness of the bed, my day is a very happy day. The name of the bridge is really funny. Following the tall tails, the name comes from prisoners who sighed when they reached the bridge and could catch a glimpse of daylight. If you want to take your time to shoot this wonderful bridge, you should catch the early morning when all the other tourists are still asleep. It is a famous sight and space from where you can photograph the bridge is quite small. 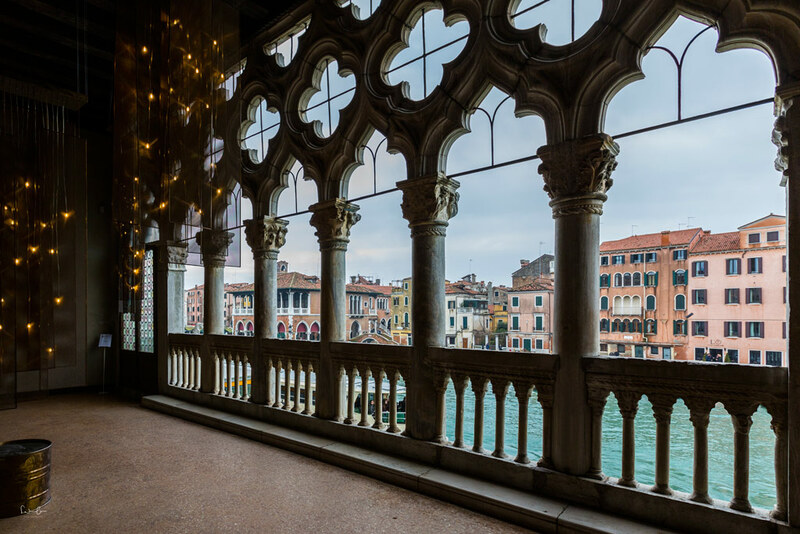 Everyone tries to be in the first row..
Galleria Giorgio Franchetti alla Ca’ d’Oro on the Grand Canal is an art gallery with a balcony on the first floor from where you have a wonderful view on the Canal and the Palazzi on the opposite side. The balcony has these columns and the arches which look just great and you can try some different perspectives bringing them into your photo. I was hoping for a sunny day and some shadows on the balcony to play with. Address: Cannaregio 3932. Admission: 11 Euro for both floors, 7 Euro for the first floor including access to the balcony. 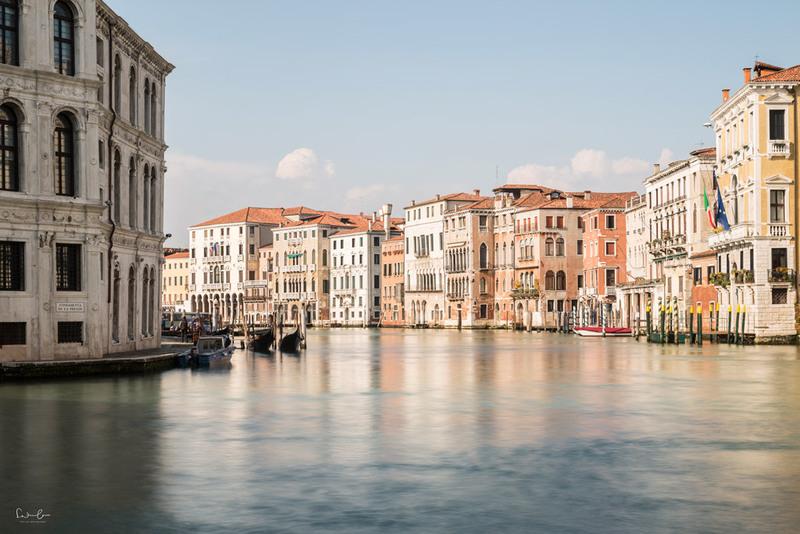 T Fondaco is an exclusive shopping center right at the Rialto Bridge. 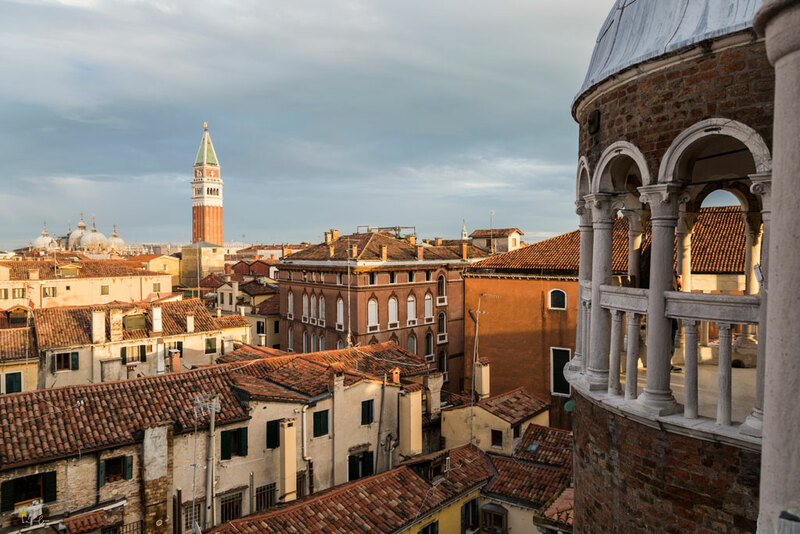 On the rooftop, there is a terrace with a stunning view on the Canale Grande. And the best thing: this Venice photo spot is without admission. 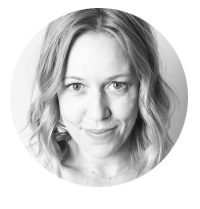 In busy times you have to register online in advance and book your time slot. I registered but no one checked it. Address: Calle del Fontego next to Rialto Bridge. Right beneath the Rialto Bridge before you enter the shopping center from photo spot #9 there is a spot from where you have this beautiful view on the Grand Canal with the pastel-colored Palazzi. It is a great location because you can set up the tripod and take your time to shoot. You might be surrounded by lots of tourists to take selfies but just don’t bother. One of my favorite areas in Venice is the one around the Università Ca’ Foscari. You’ll find some nice and unique shops there and it is not so packed with tourists. I found this spot here on the bridge before you reach the university. The white building on the left with the four arches houses the Venice firefighters. Another great spot for long exposure shots. 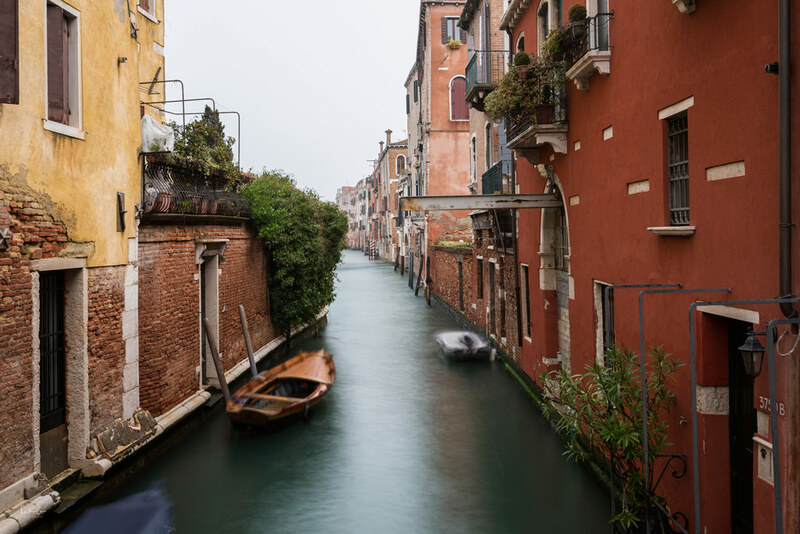 You’ve probably read my hidden gems of Venice article covering a recommendation to stroll through the alleys and canals of Cannaregio. 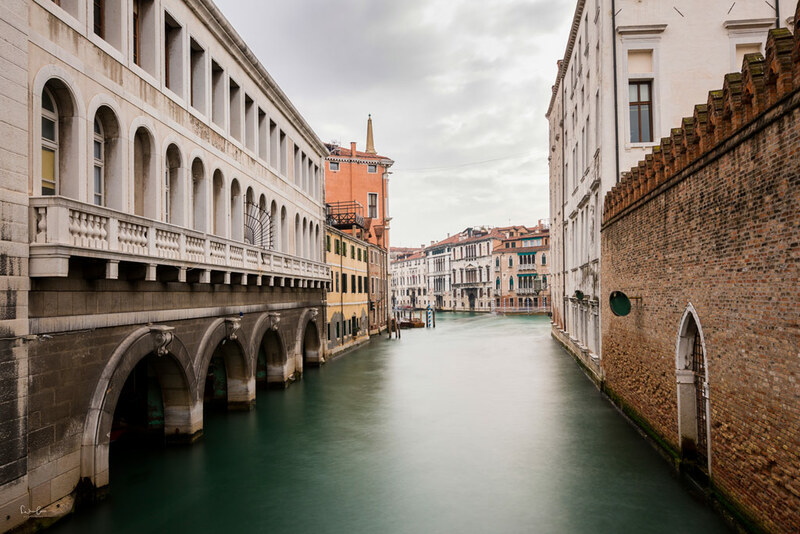 When you walk along the Fondamenta de la Sensa you will reach a small bridge from where you’ve got a beautiful view of the Madonna dell’ Orto church. I walked through this quarter on a foggy morning, it was quiet and peaceful and I lost myself in capturing Venice with its uniqueness. 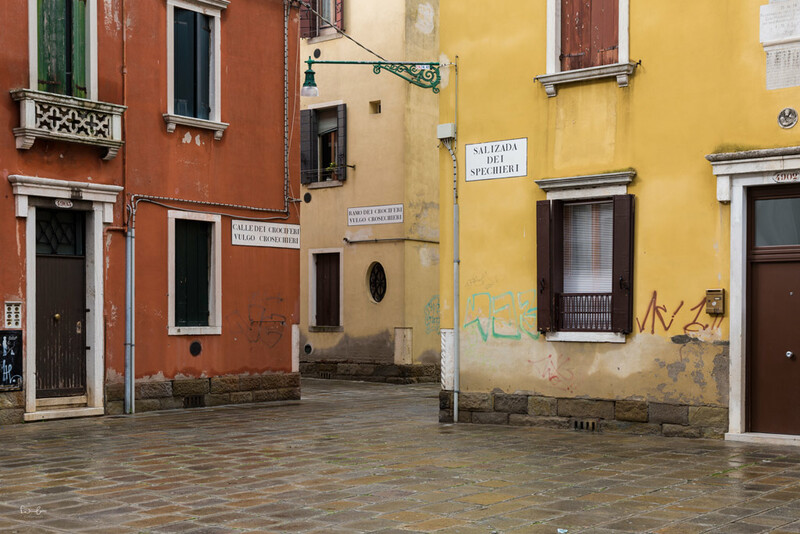 You get this full-on experience of Venice when you walk off the beaten paths. Ponte Chiodo is a unique stone bridge without railings in Cannaregio. I liked the narrow view here because it made me think what is behind it and I also loved the different reds of the houses on the right side. After a day of fog and rain, I was lucky to feel the first spring sun rays on my face. And not only was I happy because it felt so good but also because I could finally spot some beautiful reflections. This photo was taken at Fondamenta de Borgo by Rio de le Romite. The water was smooth and the sun made sure that the colors of the houses pop out. This alley is not too crowded so you can easily wait until you find the scenery without people in it. You might wrinkle your nose and wonder what I saw there. Well, I see the different shades of yellow in contrast to the red, the three signs on the buildings, the symmetry and I thought this is just a great photo. Beauty is always in the eye of the beholder ;-). 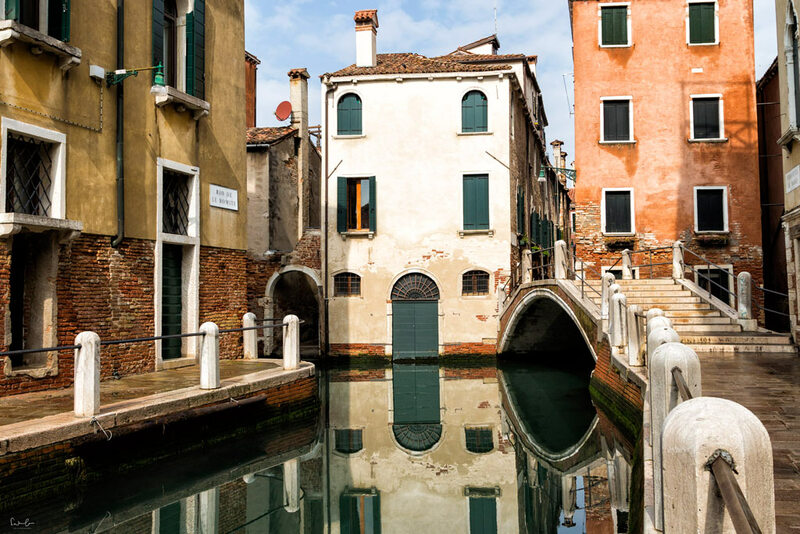 Well, if you’re into photos like this, you will find the corner of these three houses in Cannaregio, very close to the Vaporetto station F.te Nove. I would love to see your favorite Venice photo spots. Any of them you are willing to share? 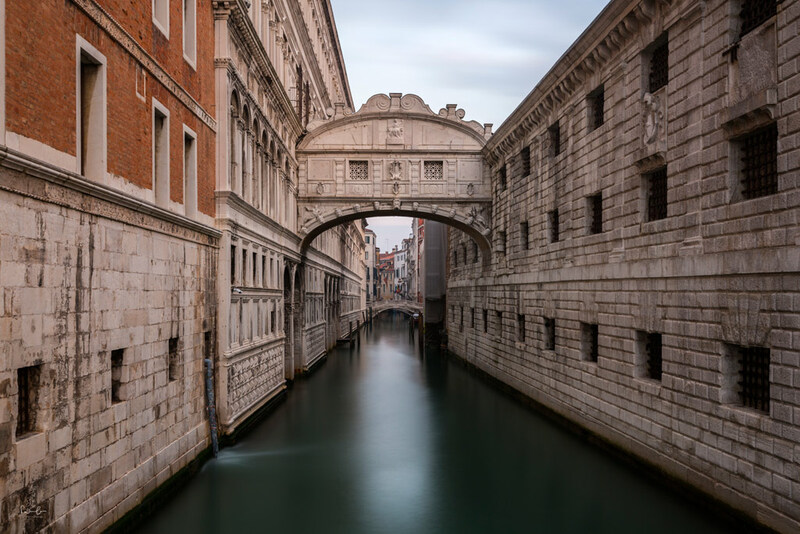 If you haven’t been to Venice yet, you might want to check out my comprehensive guide. These pictures are giving me the travel bug! Especially that picture of Mark’s Square and the Doge’s Palace. Beautiful! 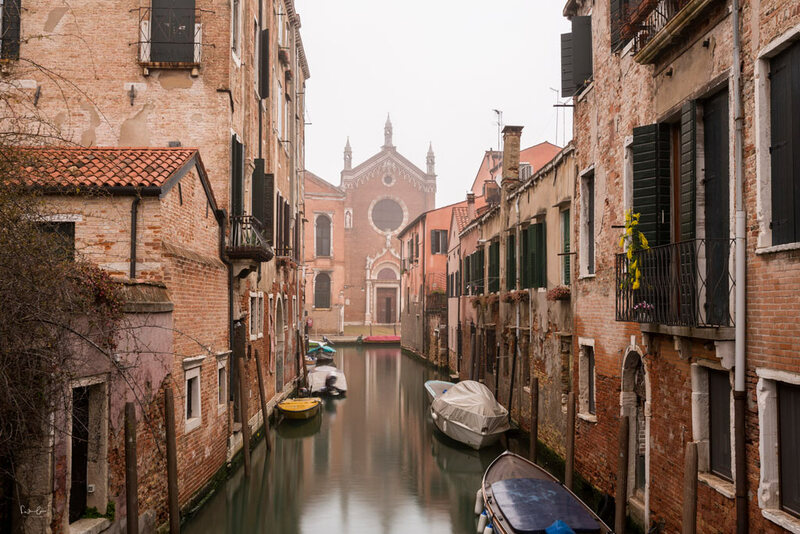 I love Venice, and your shots are stunning! They’re absolutely perfect at capturing the feel of the city, the beauty, the extremes of sun and shadow. Perfect! Loved the photos. I haven’t been to Venice yet. Chose Verona at the time I had the opportunity to visit, but it’s still on my list. I love photo blog posts. They are always inspiring. For a place you’ve already visited gives you new angles and for a place you plan on visiting gives you a great starting point. Venice is one of the prettiest cities I’ve been to, Your photo spots tips are on point! Great shots! Thoughts on which lenses to bring? Thank you, Michael. I brought my wide angle and the 24-105mm lens with me and that was just fine. Have a great trip. Hello I was wondering how you got the water to look as still and yet focus on the buildings. Is it long exposure? I’m just curious because I would love to take some photos like this. Thank you ahead of time. Wow!…all pics are very nice and catchy. Italy is the one of the most famous place as shown in the images…..I feel very glad to see your images.